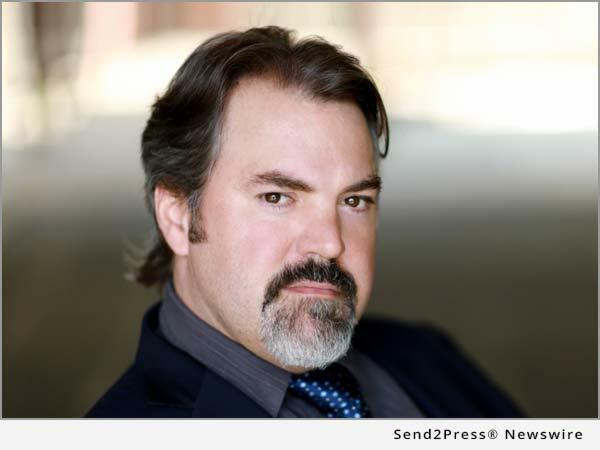 NEW YORK, N.Y., Aug 02, 2016 (SEND2PRESS NEWSWIRE) -- LanDan Consulting announces that Brad Fryman (Artistic Director - Oberon Theatre) takes on the role of Toby Belch in South Brooklyn Shakespeare's "Twelfth Night" directed by Paul Molnar and Dee Byrd-Molnar. Recent appearances include: the world premiere of Chris Boal's "Pimm's Mission," directed by Terry O'Brien at 59e59, "A Wilder Christmas" under the helm of Dan Wackerman, and "The Drawer Boy" directed by Alex Dinelaris at the SoHo PlayHouse. "Twelfth Night" will have three FREE performances (Aug. 4th, 5th, 6th, 2016, at 8 p.m.) at the historic Old Stone House in Washington Park, 336 Third St between Fourth and Fifth Ave. Brooklyn, NY Subway: F, G, R to Fourth Ave-9th St.
"Figuring out Toby has been a treat. At first you see a man who simply seems to enjoy partying a little bit more than most. Then you realize he is also in mourning and things take on a different hue. We all mourn in our own way. But, he does really enjoy a stoup of wine," says Brad Fryman. "I think Shakespeare has never been hotter in Brooklyn. Actually, our first performance topped out at 95 degrees," Fryman adds. Brad appeared at 59e59 in Chris Boal's World Premiere "Pimm's Mission" directed by Terrence O'Brien, "The Drawer Boy: at Soho Playhouse directed by Alex Dinelaris, "Einstein" at St. Clements directed by Randy Curtis Rand, "Order" by Chris Boal directed by Austin Pendleton, "A Wilder Christmas" directed by Dan Wackerman and "American Rapture" created and directed by Alex Dinelaris at Oberon Theatre where Brad is a founder and the Artistic Director. He has produced over 55 plays in NYC. More information at: http://www.bradfryman.com/.